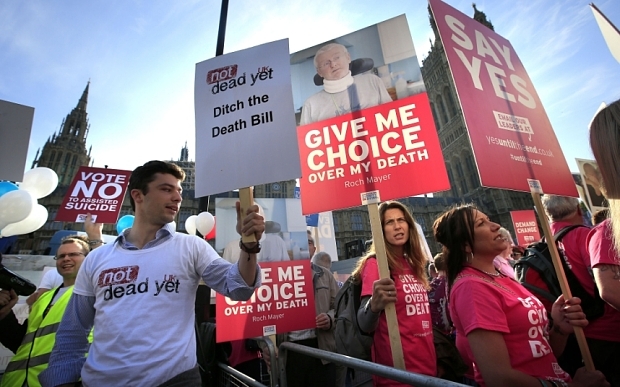 The House of Commons has now voted 3:1 against the Assisted Dying Bill, with a packed chamber hearing far more speeches in opposition than support during a four-hour debate. For many, this was a question of focus: they considered it better to concentrate on improved palliative care for the ill and dying than to change the law to allow assisted suicide. 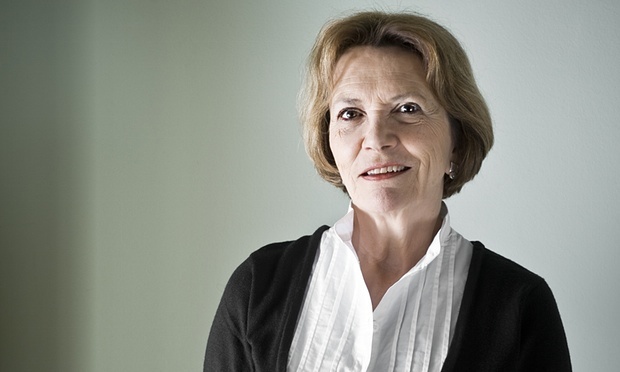 There can be little doubt that proper palliative care can lead to a ‘good’ death. But we have all heard of the suffering of those whose pain cannot be relieved, or for whom prolonged life just means prolonged mental suffering. Daniel Finkelstein wrote in The Times of the need for certainty in the law. For whilst the police say they won’t prosecute for assisting someone to commit suicide out of compassion, there remains the need to investigate the circumstances, an investigation which must take place in the difficult days following the death. Finkelstein makes the pertinent point that such an investigation would far better be carried out whilst the putative suicidee is alive to give evidence, as the Bill proposed. As we saw in the Tony Nicklinson case, the Courts have been keen to allow Parliament to legislate in this area. But in the absence of any new law, and given the widely-held belief that Assisted Suicide should be permitted in the interests of compassion, I believe Judges will now seek to give certainty to those contemplating their own death. And it may be that this judicial innovation will end up broader than the defeated Bill. It may cover those who are not terminally ill, but who, like Nicklinson, simply cannot bear to live any longer. Those who fear the inevitable ravages of an existing illness, and have reached “a voluntary, clear, settled and informed decision” to end their life. Perhaps it will involve an application to Court, in the way that doctors currently seek judicial advice on whether any other course of action is appropriate. 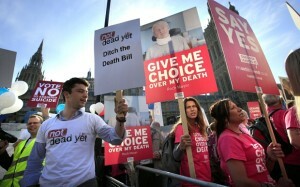 Perhaps, indeed, the refusal of Parliament to take any action will offer our case-based judicial system the freedom it needs to mould a much better framework for Assisted Suicide.